In a dilapidated cyberpunk city plagued by crime and corruption, an unscrupulous District Attorney is savagely murdered and tossed out of a building onto his brand new car. Mysteriously, the District Attorney and his car come back to life as a single being with a thirst for vengeance. The eerie driverless car embarks on a vicious rampage exacting revenge on the criminals who murdered him. 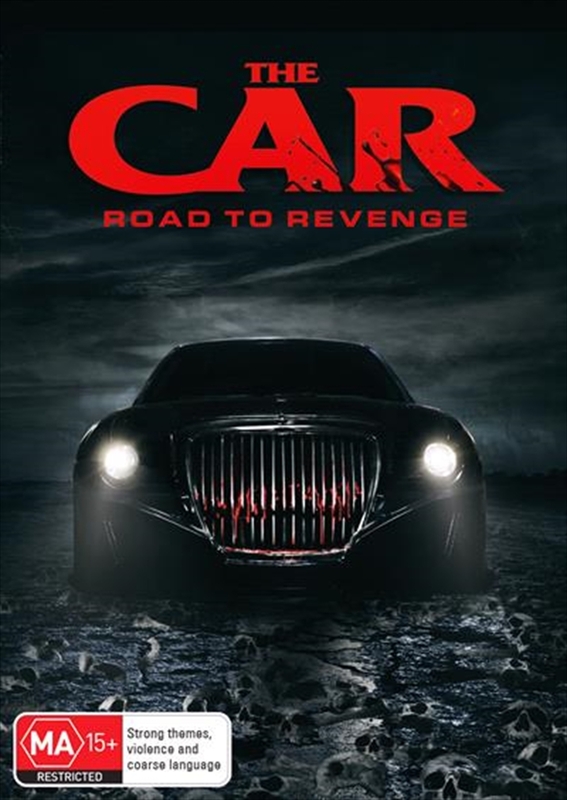 The Car: Road to Revenge is the stylized sequel to the unconventional horror cult classic The Car (1977), and features an homage to the original with the return of Ronny Cox as the Mechanic.